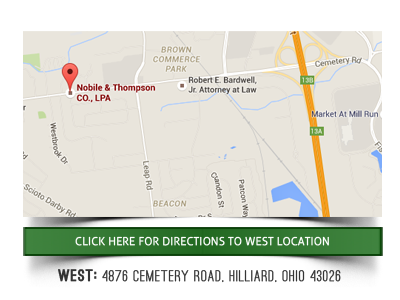 Why call Nobile & Thompson if you are behind on your student loans and looking to file bankruptcy in Columbus, Ohio? Many people in the Columbus, Ohio area do not understand what the legal ramifications are when first obtaining student loans. The amount of debt taken on and the subsequent monthly payments can become overwhelming in just a short time after graduation. Bankruptcy can sometimes help. Here are some reasons why to contact Nobile and Thompson when thinking about filing for bankruptcy because of onerous student loan debt. A primary reason to call Nobile and Thompson is experience. 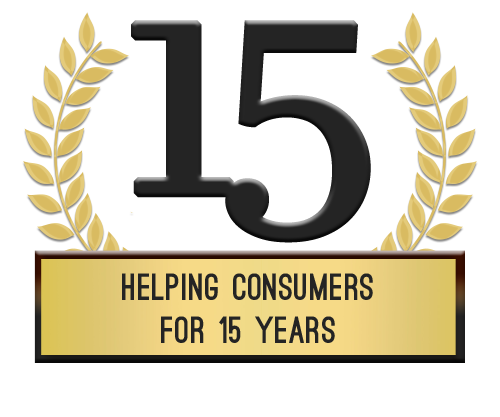 The firm has over five decades of combined legal experience dealing with creditor and debtor issues including student loan debt. Furthermore, Matt Thompson, a partner with the firm of Nobile & Thompson Co. LPA, used to represent student loan creditors when he worked as an Assistant Attorney General for the State of Ohio. This means these Columbus Ohio attorneys have familiarity with bankruptcy laws and the ramifications they have on student loan debt. It also means that the attorneys at Nobile & Thompson Co. LPA know exactly how the system works when filing for bankruptcy due to student loan debt. This is invaluable in any bankruptcy case but especially if a case is a complicated student loan matter. A second reason to call Nobile and Thompson Co. LPA to handle a bankruptcy is that student loans can be difficult to discharge or restructure. Certain types of student loan debt are exempt from a bankruptcy discharge. The attorneys at Nobile & Thompson Co. LPA will work out a strategy that could help you eliminate or reduce the amount of your student loan debt. Hiring an experienced attorney is critical in this type of case. Anyone who has fallen behind on student loan payments is likely to start receiving letters, collections calls and possibly have a lawsuit filed against them. Furthermore, your wages could be garnished or a lien put on your real property. Bill collectors and their attorneys can be very aggressive. Some bill collectors have been known to blatantly break the law while attempting to intimidate people who owe money. 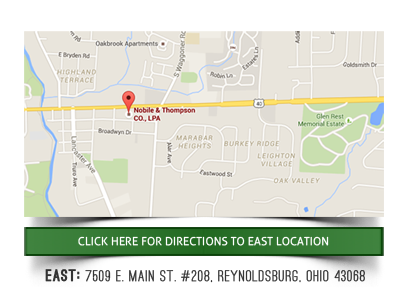 Nobile and Thompson Co. LPA can help people in the Columbus, Ohio area by stopping collections calls, letters and lawsuits fast. The attorneys will ensure collectors stop attempting to collect your student loan debt while the bankruptcy process is working. Avoiding damaging mistakes is a final reason to contact Nobile and Thompson Co. LPA for student loan bankruptcy. Bankruptcy itself can be a complicated maze of forms and laws which an experienced attorney can help you navigate. Certain types of mistakes could actually derail a bankruptcy filing before it ever reaches the court. Others could lead to an unfavorable outcome and possible judgments which would affect how a student loan is handled after the bankruptcy is finished. The attorneys at Nobile and Thompson Co. LPA will ensure all paperwork is completed correctly and the case is handled competently to get you the best outcome possible.